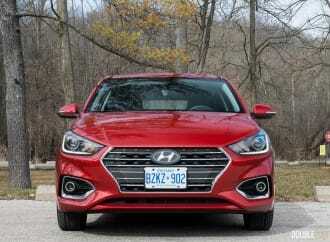 The fully-loaded Accent GLS impresses with features that one may not expect in a small car. 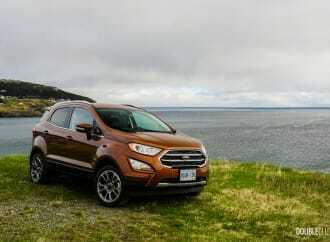 Better late than ever; this should be the motto of the all-new Ford EcoSport. 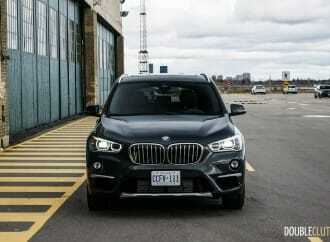 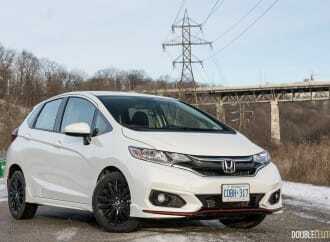 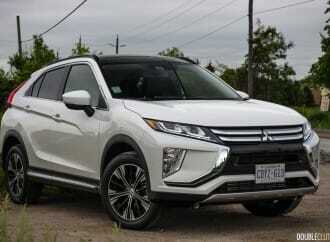 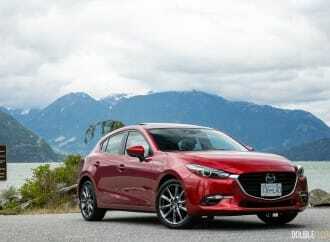 A competent compact crossover that handily trumps some of its German rivals.